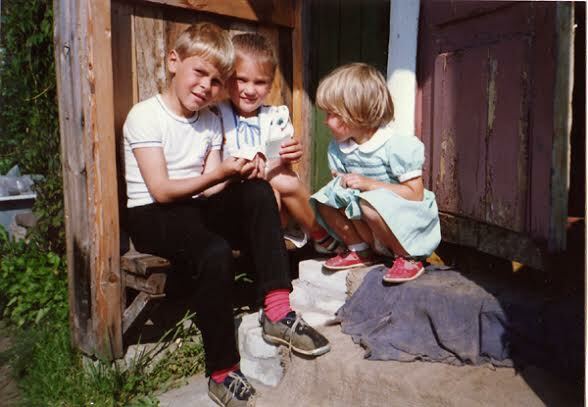 After the Berlin Wall fell in 1989 I really wanted to see history unfold for myself. 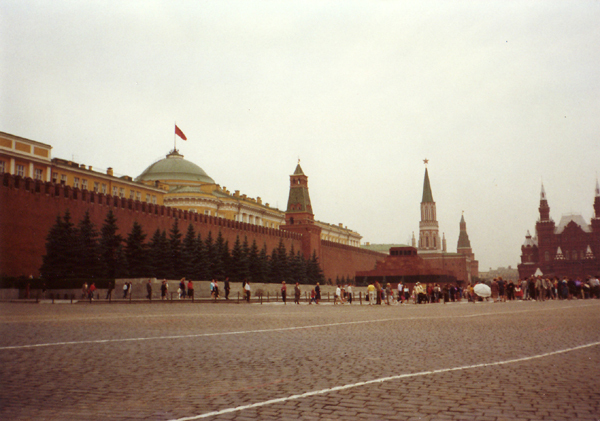 I was young and adventurous so the next summer I wandered around the failing Soviet Union. 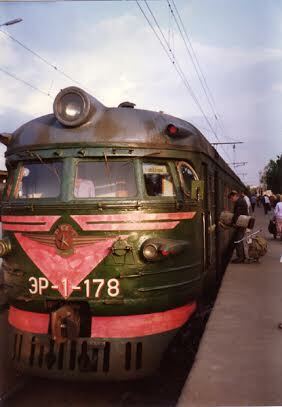 I had a duffle bag full of Levi’s which I exchanged for accommodations with families from Leningrad to Moscow. A little hard currency went a long way back then. I didn’t know it at the time, but I learned a lot about American urbanism and city planning that summer. Photos like these of Soviet “Khrushchoba” (a play on words that combines “Khruschev” and the Russian word for slum) often make many Americans shake with rage. “This is what happens when you have no freedom and top down government planners force everyone to live in a shoebox.” My experience at the time confirmed that rules of every kind limited what individuals could do within the built environment. First, there were internal passports that prevented people from moving from place to place without government permission. Of course, there were work arounds to this system. People would quietly swap apartments while maintaining the legal fiction that they lived at their official address. Cars were theoretically available, but state run auto factories were seriously deficient when it came to meeting demand. Parents would put their children on the waiting list for a vehicle shortly after birth in the hope that by the time they became adults in eighteen or twenty years they might have inched their way closer to a car. 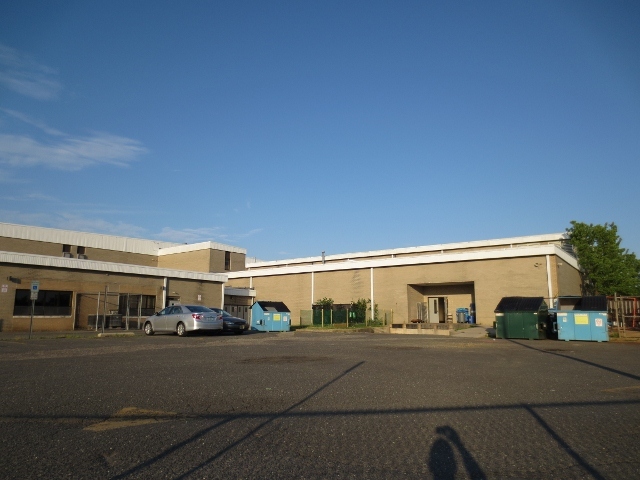 Commercial activity of all kinds had to be conducted exclusively through government agencies so you couldn’t just open a bakery or hardware store on the ground floor of one of these buildings. It was forbidden to run any kind of home business in an apartment although many people, women in particular, would create little enterprises on the sly doing hair in the kitchen and that sort of thing. Keep in mind, the KGB wasn’t likely to show up because some lady was getting her hair cut and dyed without legal authorization. Instead, nosey neighbors would get angry at each other due to personality conflicts and then report each other to the housing authority to make trouble. This was often the case with so called “Little Russians” (ethnic minorities) who were widely viewed with suspicion. Armenians, Jews, Kazakhs, and others were not particularly welcomed. Neither were foreign exchange students from Cuba, Angola, Egypt, North Korea, or Vietnam. There was an upside to living in a communist apartment though. No rent. Ever. And you could never be evicted. So here’s where things got really interesting for me. There was a loophole in the Soviet system that provided people with a tiny plot of land on the edge of the city for traditional dachas. 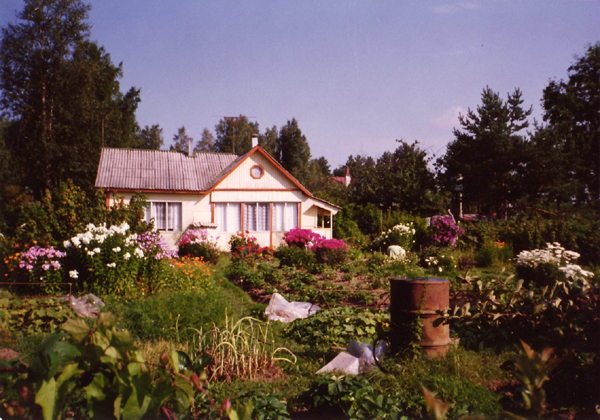 In Tsarist times wealthy people in Russia had grand country homes with gardens – dachas. When the communists took over it was decided that ordinary factory workers should have access to this kind of vacation home as well, only they should be more modest and equal. So nearly every factory worker was allocated a little plot of land just outside the city that was accessible by public transit – usually a train or bus. These plots were typically six sotok (about 6,000 square feet) and came with no house, no running water or sewer lines, and there wasn’t always electricity. But people were thrilled to build their own dachas themselves using whatever materials they could get their hands on. Families would generally pool their resources and create multi-generational summer cottages that were much loved. 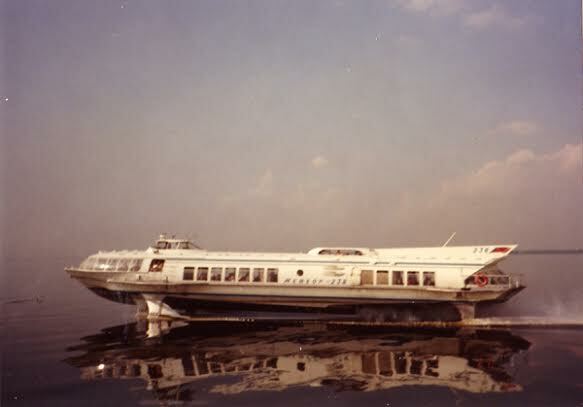 The dachas I was most familiar with were outside Leningrad near the Finnish boarder around Ladoga Lake where city people would take hydrofoil “rocket boats” with names like The Meteor or The Jules Verne. 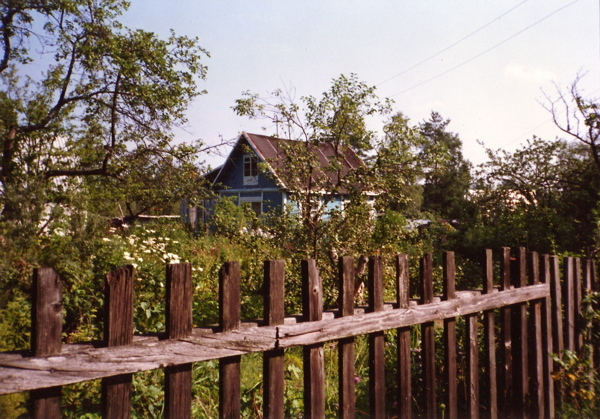 Old people and children would spend the entire summer at the dacha while working age people would visit on the weekends. In September the dachas were closed up for winter and everyone returned to the city. There was no Ace Hardware or Home Depot equivalent in communist Russia so people would engage the “informal economy” to build their dachas. If you worked in a glass factory you would discretely set aside a few extra panes of glass and slip them to a friend. That friend worked in a pipe factory and she’d slip you some plumbing supplies. Everyone did it and everyone knew that everyone did it. It was the only way to get anything accomplished in a communist economy. I entered one dacha and immediately recognized the ceramic tiles since they were precisely the same as the ones in the subway stations in the city. Everything was built by hand catch-as-catch-can over decades of summers and the results were charming. It was the absence of regulations that let these places flourish. It wasn’t necessarily neat and orderly, but it worked really well. 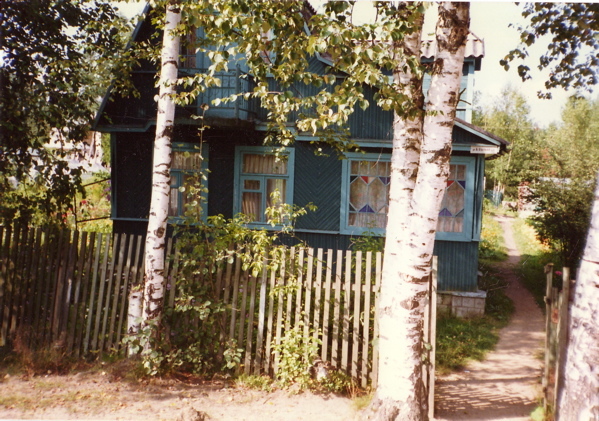 One of the prime reasons the Soviet authorities let these dacha colonies exist in peace is that they cost the government nothing other than pilfered materials from state owned enterprises. 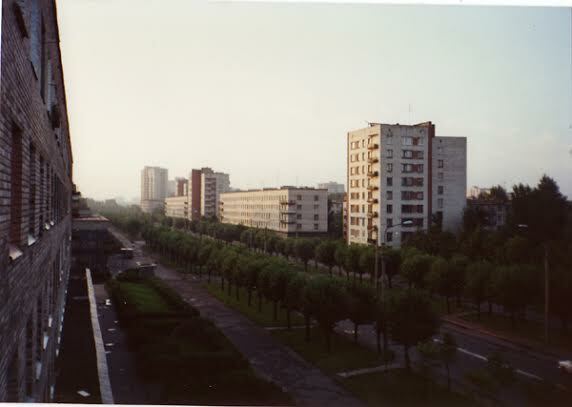 City apartment complexes had to be built and maintained along with sewerage treatment plants, subway systems, highways, and power stations to keep everything humming along. Remember, there was no rent coming in to pay for these things. Communist economics was often described as, “We pretend to work and they pretend to pay us.” The dachas, on the other hand, took care of themselves with outhouses, hand water pumps, and unpaved country lanes. And they were remarkably productive agriculturally. Massive Soviet collective farms were a complete failure. In the most productive grain growing region on the planet Russia managed to grow less wheat than it needed to feed its people. Oil exports were traded for grain imports so heavily subsidized bread was always available. But the Soviets just couldn’t manage to get apples, tomatoes, or onions to market in anything like a reasonable fashion. These tiny hand tended dacha gardens actually kept Russians fed throughout the year. In summer fresh produce was grown in abundance and families would pickle, dry, and preserve enough extra food to get through the winter back in the city. Now, right about here I’ve got a lot of readers shaking their heads in agreement. 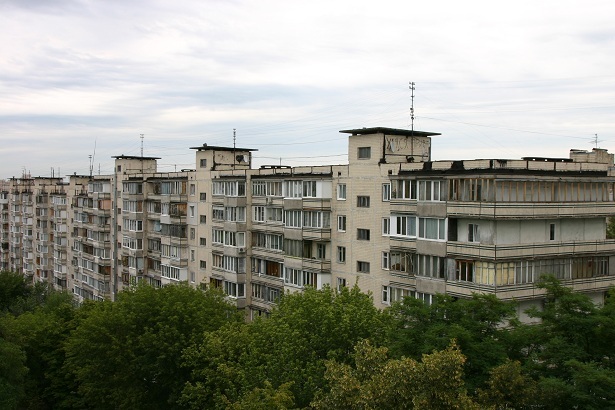 Those commie apartment blocks are hideous. The little country houses were a triumph of the human spirit making the best of a bad situation in the little cracks of freedom that were available. And many people are getting some compare-and-contrast images in their minds – cartoon bubbles with evil oppressive high rise buildings vs. spacious, comfortable, and attractive homes in American suburbs where everyone is free. 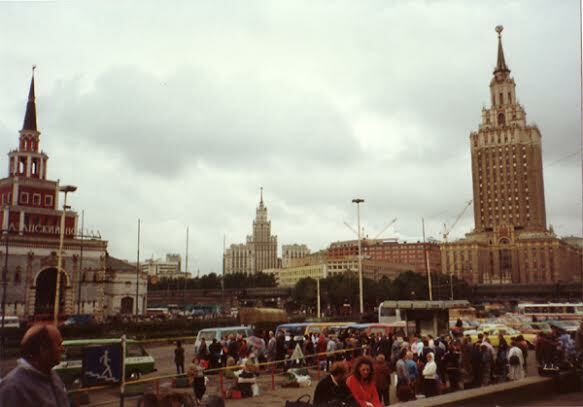 But here’s where my Soviet experiences began to color my interpretation of American city planning once I returned home. I began to notice how equally rigid suburbia is. 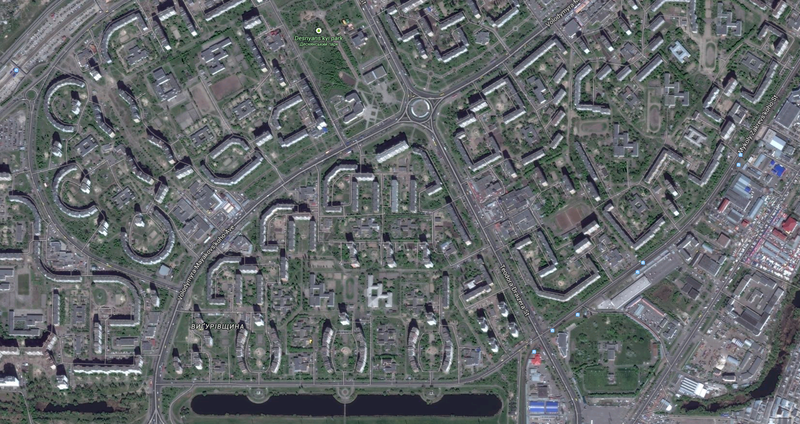 Here’s a typical Soviet era centrally planned neighborhood in Kiev. 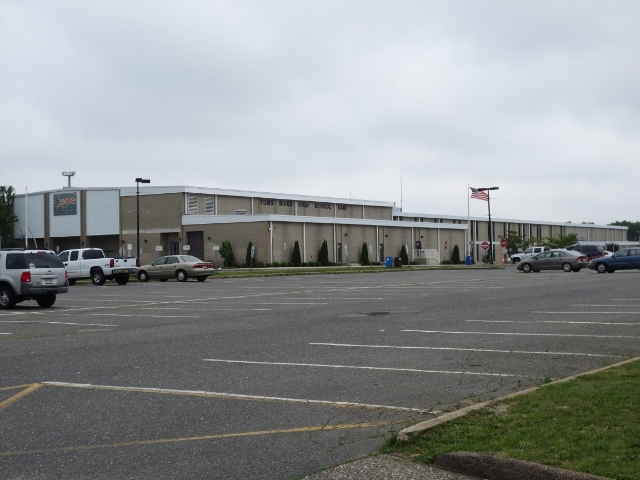 I’ve actually been to this particular place in person and while it does provide shelter, parks and open space, education, medical care, and so on for its residents it all feels a bit like living inside a giant version of the Department of Motor Vehicles. It doesn’t exactly give you the warm fuzzies. There’s no humanity to the place because it’s out of scale with our nature. And since it was built all at once by a giant bureaucracy (a bureaucracy that no longer exists) on a massive scale it’s also aging all at once and will be difficult to retrofit as the underlaying infrastructure of nuclear power stations and natural gas pipelines gradually fail. Chernobyl is eighty three miles up the river and those gas pipes are connected to a temperamental Russia on the other end. 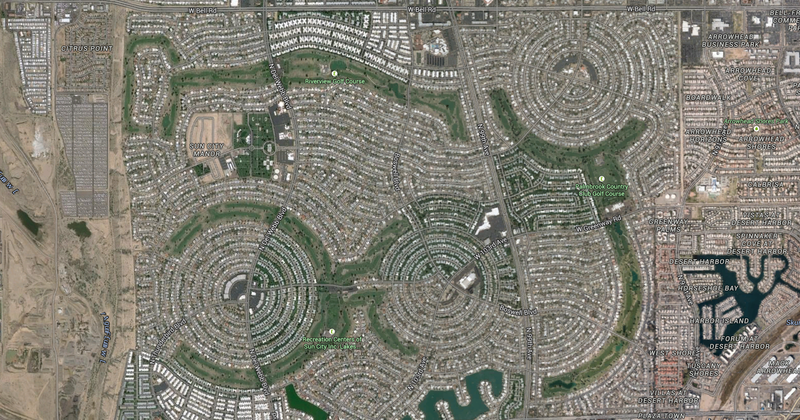 Here’s Sun City, Arizona, a master planned community where all the homes are privately owned. Superficially it’s the opposite of the commie model. At least that’s what many Americans believe. 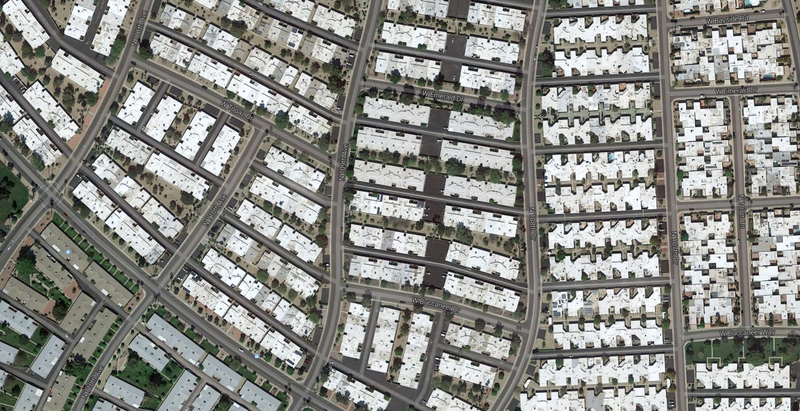 But let’s get real about what the vast majority of American suburban homes and neighborhoods are actually like. 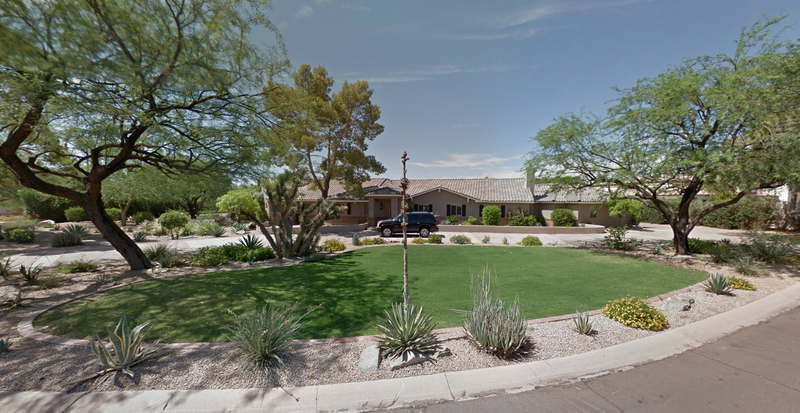 The million dollar showplace home in Scottsdale is aspirational, but it doesn’t accurately reflect the dominant bland cookie cutter landscape. 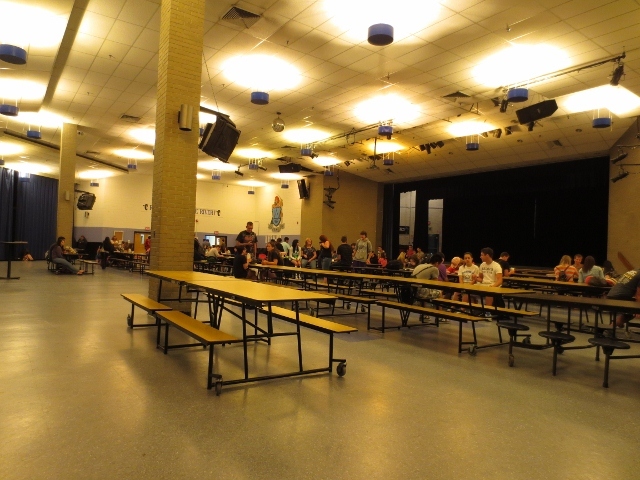 This place is exactly as sterile and lifeless as a communist housing block. We Americans prefer to think of ourselves as individuals because there’s eight feet of open space between our mass produced concrete box and the nearly identical mass produced concrete boxes on either side and across the street. Evil communist planning emphasized conformity with chunky vertical towers. In America we like to stretch out horizontally and rejoice in our selection of distinctive models: the Tudor, the Hacienda, the Cape Cod all neatly bundled into market segments and differential price points. But both types of master planned communities are equally soul numbing. And don’t forget that all the infrastructure involved in keeping Sun City viable is also going to age at the same time and be equally difficult to maintain over the long haul. Without massive interstate water projects and petroleum supply lines reaching first to Texas and then on to Venezuela, Nigeria, Canada, and Arabia Sun City will dry up and blow away. In both communist and capitalist Twentieth Century planning models we see industrial production create places that are built out of scale with real human needs and unlikely to survive into the next century without some serious alterations. Maybe Sun City is too much of an extreme. Let’s try this place instead. This is my mom’s house in New Jersey. It’s about as middle-of-the-road plain vanilla regular as you can get. 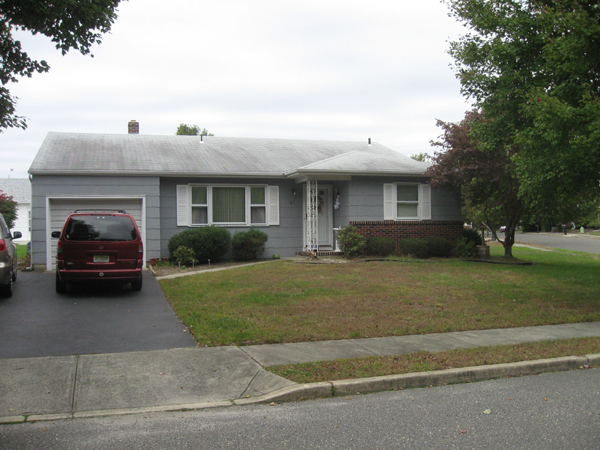 It’s a 1980’s three bedroom, two bath, single family home on a quarter acre lot. And like almost everyone in America my mom doesn’t technically own the house – a bank does, at least until the mortgage is paid off. 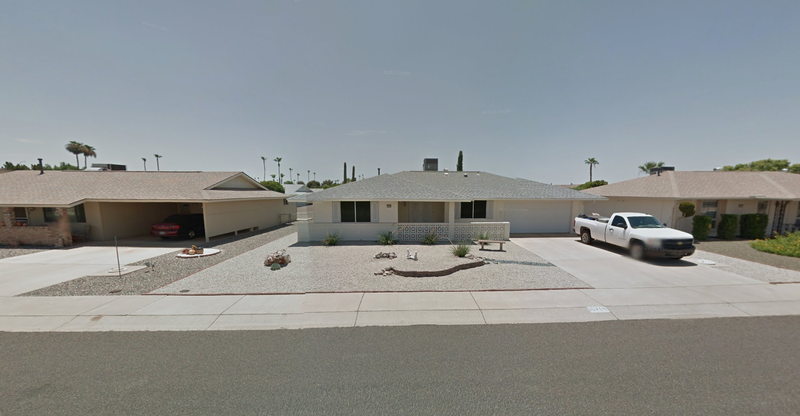 This neighborhood isn’t too rich or too poor… I bet a lot of you readers live in something that’s pretty similar since we built a lot of this stuff all over the country for decades. So let’s go through the rules. 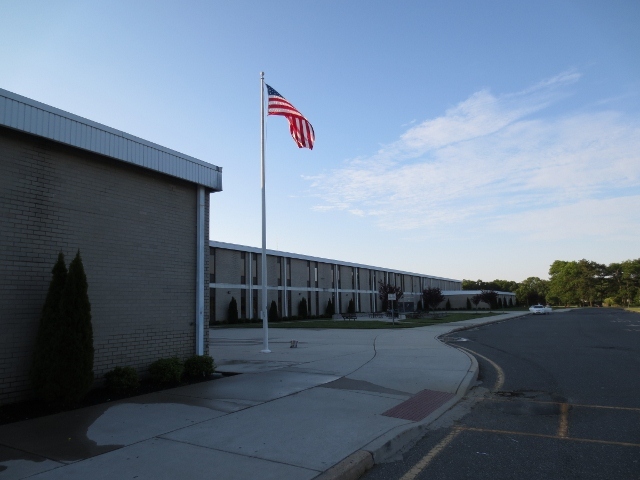 In addition to municipal building codes and zoning regulations this particular subdivision has a home owners association that works very hard to maintain property values and community standards. It’s forbidden to modify or expand the home in any way without permission from both the government and the HOA. Both the government and the private HOA forbid the operation of any kind of business within the home. There are strict limits on where you can and can’t plant vegetables in your own yard. There’s a list of approved shrubs and flowers that can be planted in the yard along with pre-specified locations for where these plantings can and can’t go. Outdoor clothes drying lines are forbidden. It’s forbidden to paint the house a color that isn’t on the approved HOA list. It’s forbidden to have chickens or small livestock by both the government and the HOA. It’s forbidden to leave your garage door open unless you are actively moving a car in or out. It’s forbidden to work on a car engine repair project in the driveway. 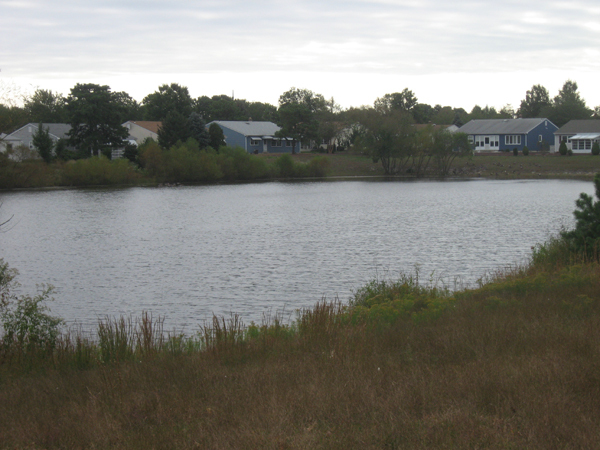 It’s forbidden to have a boat or RV or motorcycle parked anywhere on the property. 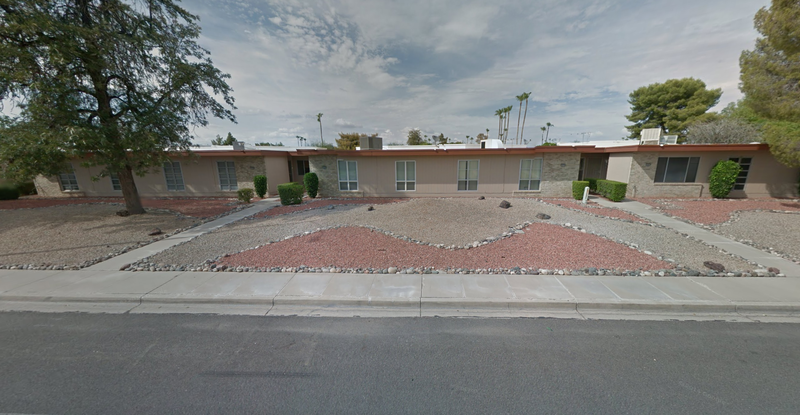 It’s forbidden to subdivide a home into a duplex. It’s forbidden to build an accessory dwelling unit in the back yard. The list goes on and on. These are all just basic rules to keep the neighborhood from getting run down and trashy, right? They’re voluntarily accepted by all the residents who willingly choose to conform, right? This isn’t communism. These are all upright freedom loving Americans who don’t mind accommodating lots of self-inflicted rules while doing their community duty by making sure that all their neighbors also conform. 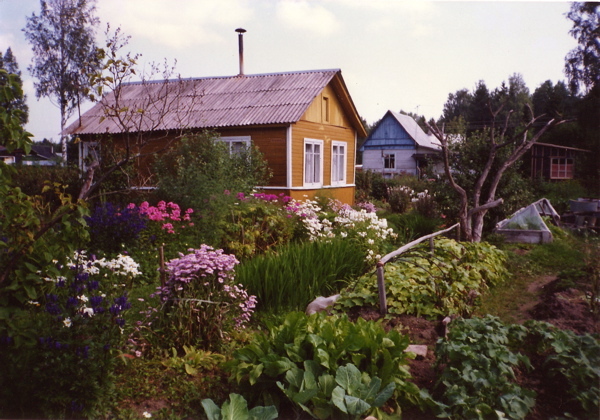 But it doesn’t change the fact that the folks building their little dachas on the edge of Leningrad actually had more real personal freedom in many regards, at least when it came to their homes and gardens. 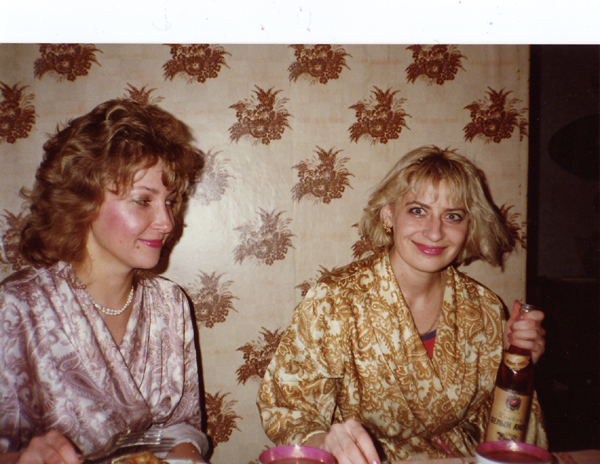 When I was in high school (see above photos that would do any communist central planner proud) I had a friend named Doris. Her parents divorced and she found herself living with her grandparents. This is a common enough set of circumstances, but it was complicated by the fact that her grandparents lived in an age restricted adult community that forbid anyone under the age of fifty to spend more than two weeks a year on the premises. Every morning Doris would go into the garage and lay down on the floor in the back of the car and her grandfather would cover her with a blanket. Then he’d open the garage door and drive her to school. They did the reverse on the way back home in the afternoon. They had to keep the drapes closed and Doris had to hurry into her bedroom whenever anyone knocked on the door. She learned not to keep any of her personal items in the living room, kitchen, or dining room in case a neighbor got suspicious. And the neighbors did get suspicious. This went on for years. The point is that Doris and her grandparents weren’t in a position to sell the house and move and the existing social and legal structures simply wouldn’t accommodate the ordinary lives of real people. This private community was designed to rigidly enforce just one kind of lifestyle to the exclusion of all others and was populated by people who wanted those rules to be ruthlessly enforced. It didn’t matter to Doris if this was the result of the Communist Party or the HOA. I find it quite odd how ‘free’ Americans think they are, compared to the obvious restrictions everywhere. People don’t realize it but every new law is also a tax; there’s permits to be paid for if you want to do ANYthing, licenses with more fees, and god forbid you should break a law, you will need a lot of money for the lawyer, the fines, and just think what even a few week’s jail time might cost you; your job, your ‘standing’ in the community, and the possibility of ever working at a job again. We have over 2 million laws, more are being added all the time, and there’s not a single cop, judge or citizen that can keep track of them all; and yet we’re all at risk of ‘breaking’ them. Johnnie, I have seen your Hawaii video several times and watched with enthusiasm, until I found out you ended up running into the problems with the code Nazis (as I call them). I’m going to try somewhat the same thing completely off grid in rural California, we’ll see how well it turns out. Hey Dawn. Yes, I was given fifteen years of trouble from the county building department in Hawaii. It was less malicious government “Nazi” activity and more a matter jumping through a million hoops, sorting out ridiculous opaque rules, procedures, regulations, and shifting personalities at all the various authorities. In the end the cottage was approved and made legal. It just wasn’t fun. On the other hand, the cottage has been lived in and enjoyed all along. The moral of the story is that you CAN build your own mortgage-free home with very little money and no experience. It just takes forever to get right with the people in control who are compelled to micromanage you into oblivion. I now understand why so few people ever even try and why most homes in America are so standardized. If I had it to do over again I’d build something even smaller and less expensive that didn’t even have a real foundation. I could have build a really high quality “garden shed” with nice furniture and minimal infrastructure and spent my time and money gardening instead of paying a lot of high priests to satisfy the folks at the county offices. Eric, Yes, Doris really did have to sneak around the retirement community with all the Gladys Kravitz types peeking through their Venetian blinds. She can’t be the only one… I’ve never heard of the Sammy Keyes books. Teenaged detective? Sounds fun. A propos of Doris, have you read the Sammy Keyes books (for kids)? Sammy is in Doris’s position. I thought this was a clever plot device dreamed up by the author–but I suppose a lot of kids might have similar experiences. Wow!